A scrap metal dealer was today placed on $20,000 bail for assaulting his eight month old daughter and threatening to kill his stepson when he appeared before Magistrate Faith McGusty. 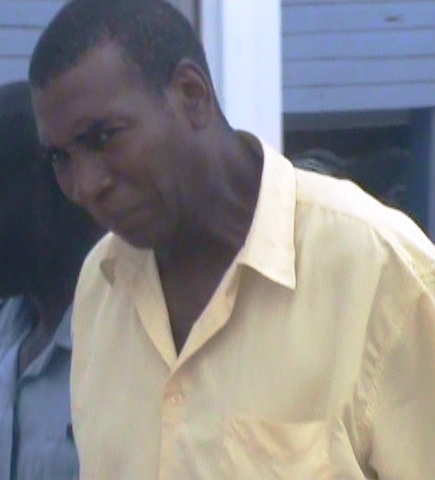 Forty – two – year old Anthony Francesco of 138 Laing Avenue Georgetown pleaded not guilty to both charges when they were read to him. The court heard that on August 27 at Laing Avenue he assaulted his eight month old daughter Anna Princess. represented the accused and told the court that Williams is in the habit of stealing from Francesco and that on the day of the incident, his client held Williams by his neck. Magistrate granted the accused bail in the sum of $10,000 for the assault charge and $10,000 for the threatening language charge.